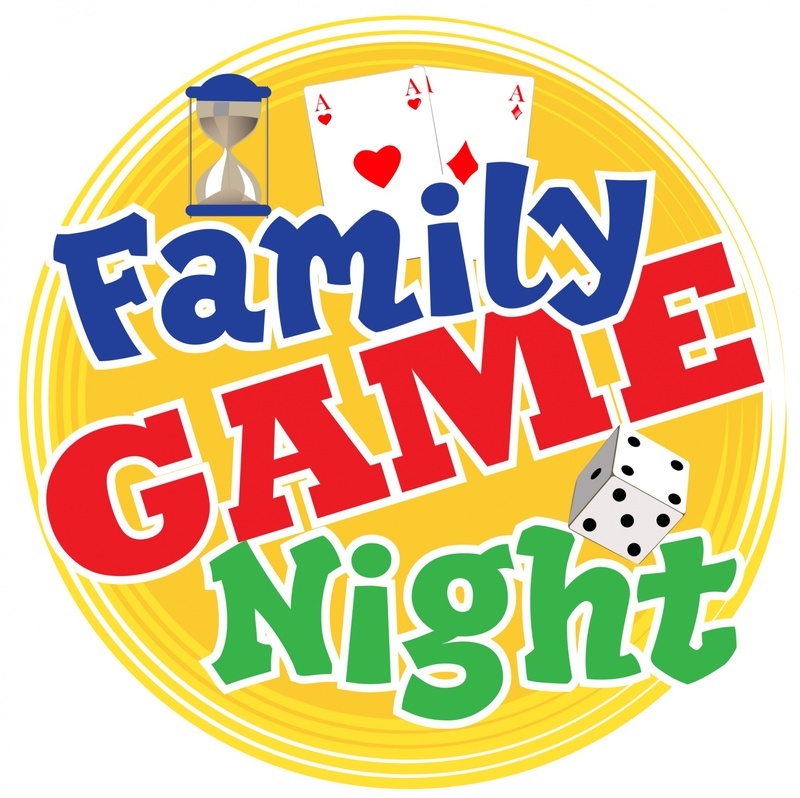 Join us for Family Game Night & a Virtual Reality Experience! Not only does game playing bring all of the family members together, but research shows that participation in board games helps build critical thinking skills in children. So, come into the library, find a table, grab a game, and have some fun. Come take a break from your daily reality and step into a virtual world! While here you can try one of our many virtual reality experiences. Among the many immersive experiences we have available on our Oculus Rift and Go sets, which adults can enjoy are kayaking in the Grand Canyon, exploring Mt. Everest, or sitting back on a boat trip through Paris. Kids will love playing games in the Lab, working as a robot in Job Simulator, and becoming Spiderman. There's something for everyone! Waivers are required for all participants and supervision is required for children ages 12 and under.